The 101 On Salon & Spa Hashtags Year Round & On Mother’s Day! Handling the logistics of your salon is a full-time job. However, you also need to attract new clients and retain current customers by marketing your business year round and every holiday! There are a variety of ways to do so, including using the many powerful salon marketing tools offered within SalonTarget. When it comes to social media marketing, know that there is one simple marketing trick you could be using more efficiently, and it’s free, too – the hashtag (#). Hashtags are one of the best and easiest ways to alert customers of your offerings all through the year. For more information about the marketing tool and to make sure you are using it most effectively, read on! You’re familiar with hashtags and use them yourself but do you ever find yourself scrolling through your social media feed and often wonder if you’re using them correctly. The hashtag symbol works as an online filing system for a specific term. As a salon owner, you want to use hashtags that are related to your business. By placing the hashtag symbol in front of your selected word or phrase, you are indexing your photo or social media post online so other users can access it by searching for or clicking on your chosen hashtag. How Can Hashtags Grow Your Business? Use a unique hashtag that clients can use in their photos. 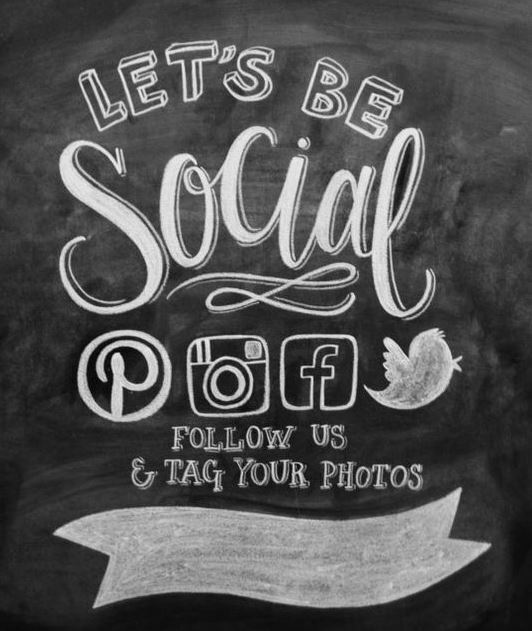 Hashtags are commonly used on Twitter, Instagram, Facebook, Pinterest, Google+, LinkedIn, Tumblr, and other social media sites and apps that your target salon customers may be using. Hashtags can help grow your business by allowing those users to find your brand online. If a potential client clicks on #picoftheday(or something more specific related to your offerings) and is taken to a post from your account, they will be more likely to look into your salon and its services. Additionally, you can use hashtags to connect with current or potential clients by employing them in online contests or chats-create a salon specific hashtag that clients can use in their photos. Which Hashtags Should You Use? There are a variety of ways to find out which hashtags to use. First and foremost, whenever you create a social media post that utilizes hashtags, you don’t want to overdo it. Bombarding the viewer with a slew of hashtags is bad practice, unless the hashtags are reposted underneath the original caption in a comment. You will need to research which hashtags are best suited to serve your salon’s offerings, but there are some hashtags that are general enough to be used frequently. For example, if you run a hair salon, post a picture on Instagram of a customer’s hair who had a balayage treatment done; you want to hashtag general terms related to the image such as #hairsalon, #balayage, #longhair, #beautysalon, etc. Once you’ve nailed down your general hashtags, you also want to capitalize on what’s trending. You can easily view what’s trending on Twitter, Facebook, and Instagram as the most searched tags and terms appear on the site for everyone to access. Combine general terms (#hairsalon) with trending items (#ThrowbackThursday) to maximize the visibility of your post. Additionally, it’s a good idea to create a hashtag specifically for your salon that can be tagged in every post (e.g. #HairTodayGoneTomorrow, or something that represents the name of your business or its main service). Which Tools Can You Use to Research Hashtags? There are tons of tools out there that can help you find the best hashtags for your business. Trendsmap helps you to hone in on a particular demographic using your preferred social media channels, while Hashtagify helps you find keywords specifically for Twitter. HootSuite is a well-known tool that can help you manage your social media accounts and find trending hashtags. Top Hashtags lets you convert a group of text to hashtags easily and view the stats of each hashtag. Consider your problem area when it comes to posting – are you having a hard time finding the right users or the right terms – and seek out a tool accordingly. 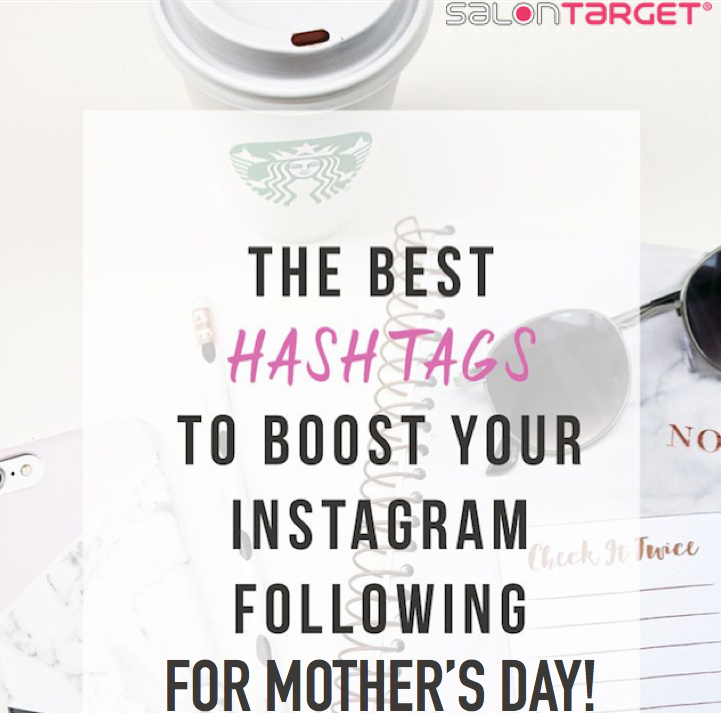 ​​​When you combine the multifunctional tools available through SalonTarget and your knowledge of best marketing practices, including hashtag use, your brand will become unstoppable. Utilize the features of SalonTarget and best hashtag practices today to grow your online audience and bring in new customers.